Loving Savior prepares Christian Scholars to be innovative leaders ready to serve in the 21st century. Our Christian-based programs strive to instill a life-long love of learning and a quest for knowledge among elementary students from kindergarten through 8th grade. Keep up-to-date with our important events for the year. We would love to have your student and family as part of our Loving Savior Family. Please call to set up a tour and visit our classrooms and a beautiful campus. Tours are daily. 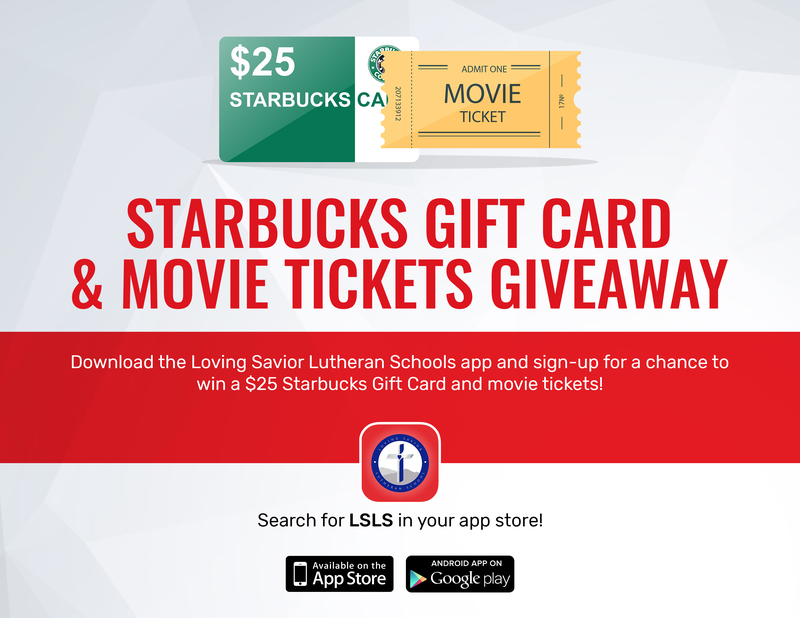 Begin your Christian education with Loving Savior Lutheran School. We accept students who turn 5 years old by September 1st. We are excited to introduce the Lord Jesus Christ and provide a quality education to our International students. Jesus- Being a Lutheran school allows us the freedom to pray, instill a moral foundation based on biblical principles, and teach our children to look at and live in the world with a Bible-based perspective. Student/ Teacher Ratio- While the average student/ teacher ratio in Chino Valley Unified School District is 24:1, our ratio for grades K-1 is 20:1, the ratio for 2nd - 4th is 22:1, the ratio for 5th – 8th is 27:1, plus an instructional aide. Teachers- While public school teachers are not held to a moral standard, we are called to live our Christian faith in our school and personal life. We begin each day in the word of God, which promotes a Christ-like love towards our students. While public schools are required to keep tenured teachers even if their performance in the classroom declines, private school teachers must perform up to standard and maintain a positive reputation in order to remain on staff. This ensures that teachers work diligently to stay up to date on the latest teaching trends and technology. Community- A smaller school allows not only for our students to get to know everyone around them, it allows families to establish close connections as well. The size of our school makes it possible for most teachers to develop a personal rapport with students. More individualized education- While we meet all standards held by the public schools, we have the freedom to customize education by incorporating techniques or extra resources that may help solidify mastery of a topic for a certain group of students. For example, we teach Common Core math from a state-approved curriculum, but if we see that our students may benefit from learning an additional strategy to help, we have the flexibility to do that. Enrichment Programs- We offer in-class programs such as Spanish, 1 to 1 Chrome Books for Junior High and tablet carts for grades 1-6, at-home access to IXL (Math and Language), and Ticket to Read (grades K-2). These programs enhance learning and promote individualized training in math and language. Children also attend weekly computer class and library time. Extra- Curricular Classes- Children have access to a variety of After-school programs offering everything from music to art to archery. Loving Savior Lutheran Church, School, and Preschool have been organized to address the total needs of the student. We believe in the Triune God: Father, Son, and Holy Spirit; and that the Bible is the inerrant Word of God. We teach it to students in terms they can understand. As Christ is the center of Church and School, so He is the center of our educational philosophy and directs all teaching and learning experiences.